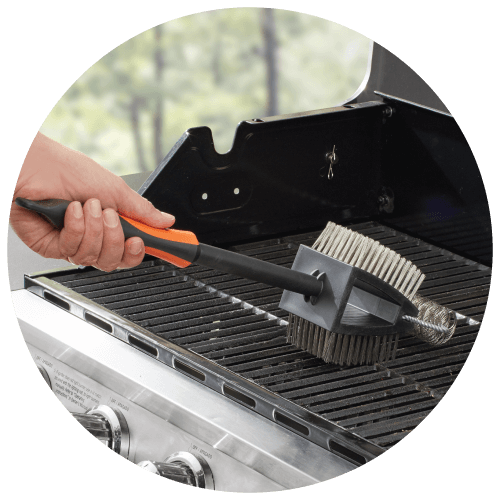 Mr. Bar-B-Q Introduces Kickstand Tools to Keep Your Cooking Area Clean. Never drop a thing! 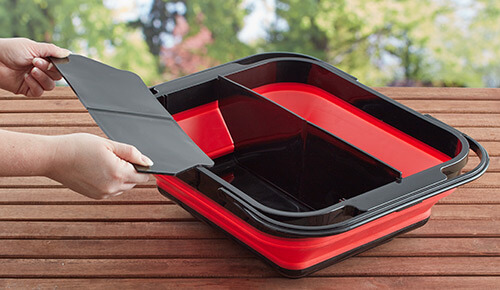 Now it’s easy to carry condiments, tools and more in just one trip with our Collapsible Barbecue Caddy. 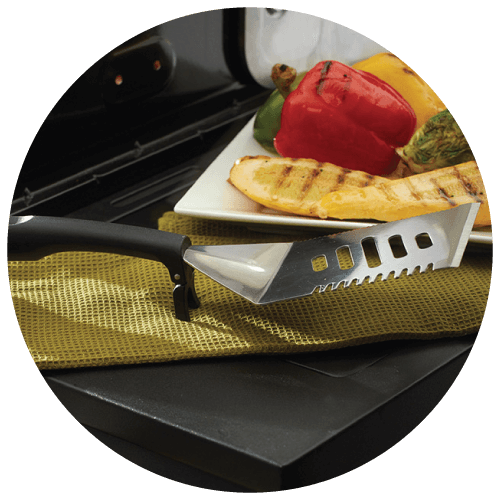 Conveniently stores paper towels and utensils, keeping everything you need grill-side within reach! 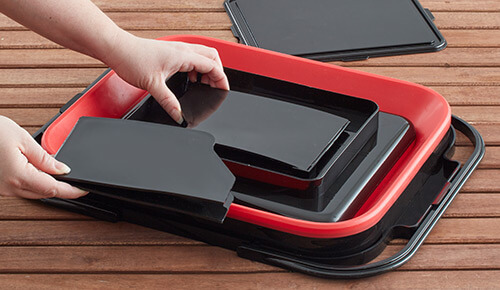 It’s easy to customize your caddy with adjustable and removable compartments. 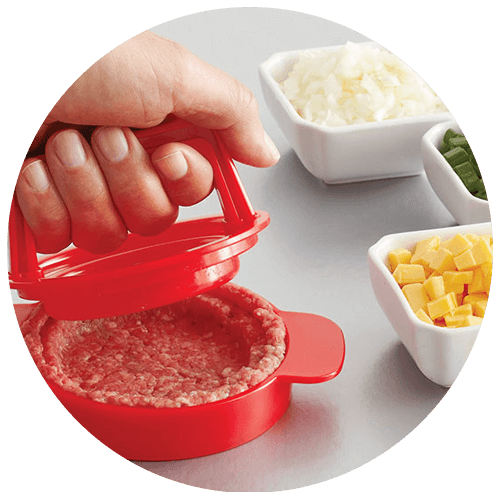 Never settle for warm condiments again. 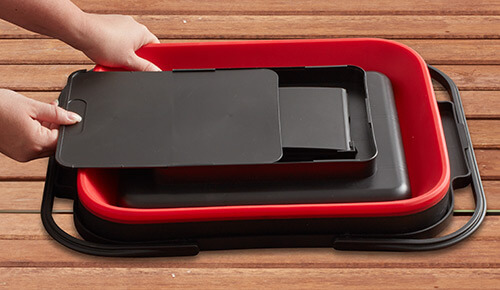 The Condiment Caddy is your key to an effortless Summer. 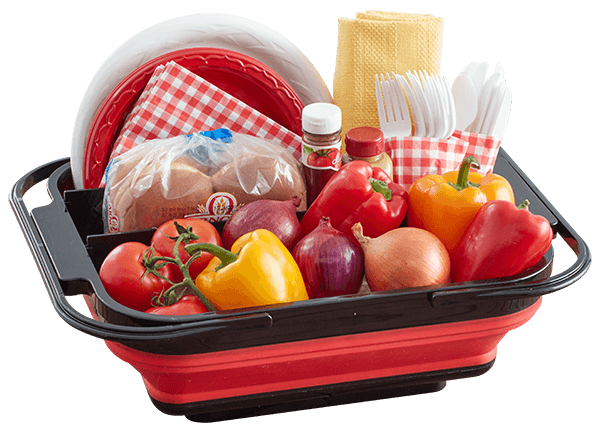 Add your cups on top of the Cool Tek freezer pack to enjoy cold condiments on the hottest days. 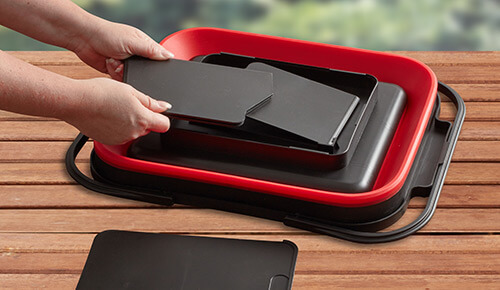 The simple closing lid makes protecting your condiments a breeze. 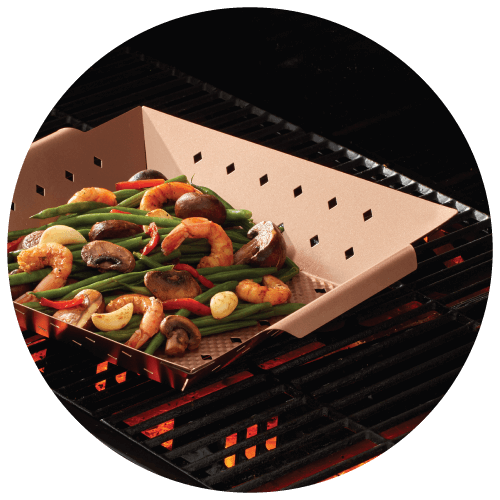 Mr. Bar-B-Q is a proud partner with HERSHEY’S S’mores, Armor All®, and Blue Rhino®. To be the best, you need to partner with the best, so we have joined forces with the leaders in outdoor living to provide outstanding products that will enhance your outdoor experience. The Armor All Trademark and Logo are registered trademarks of The Armor All/STP Products Company and are used under license.